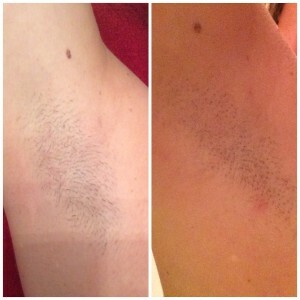 IPL Laser hair Removal and Skincare Treatments Chester | The Cheshire Aesthetic Clinic | What Can You Expect from your IPL Laser Treatment? 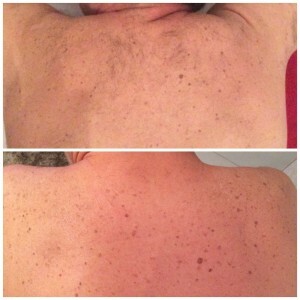 These are some of the before and after images of REAL clients after just one treatment at the Cheshire Aesthetic Clinic. 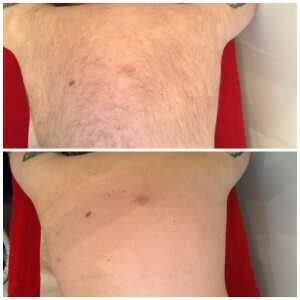 These images can give clients an idea of the result they can expect with IPL hair removal treatments. 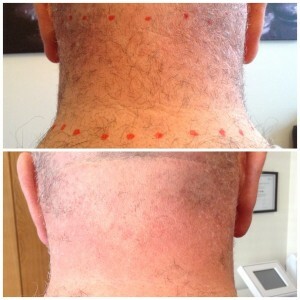 On average, clients can expect up to a 30% reduction in hair growth after each session.